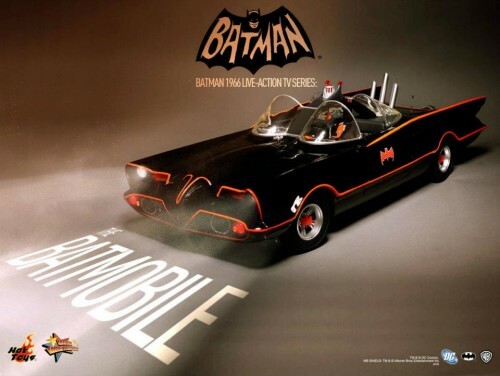 SDCC News - Hot Toys Announces Batman 1966 TV Licence! This was announced on the Hot Toys Facebook Page earlier today - pretty exciting stuff for Hot Toys Fans! "Great news for Batman fans! 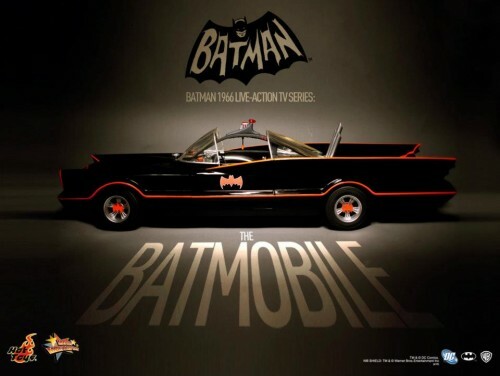 We are now proud to present the license of the hugely popular classic Batman 1966 Live-action TV Series! First bringing to fans is this finely crafted 1/6th scale Batmobile collectible from the Series, which is proudly unveiled at San Diego Comic Con today! Fans, please visit the booth of Sideshow Collectibles (booth number: 1929) to have a close look at our one-of-its-kind Batmobile! More collectibles from this Series are coming soon! Stay tuned!" Does this excite you? Can you hear the sound of money whooshing out of your wallet already?!? Comment here to enter the July Comment of the Month Contest! 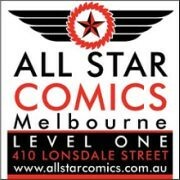 We're also discussing SDCC reveals here at the AFB Forum! This just blows my mind and totally excites me to no end. Now am thinking of all the other wondeful things we will be getting from Hot Toys based off 60s Batman! it looks old fashion, but still cool! !